If you want to create an eCommerce website from WordPress, it is obvious that WooCommerce is a go-to plugin. Your customers can then visit your website to buy products from your online store. This saves a lot of their time since they don’t have to personally go and visit the physical store to buy the products. But, before they purchase, it is a good idea to make them register on your site. Obviously making user register on your site before purchase has its own advantages. This can easily be done with the Woocommerce Plugin. 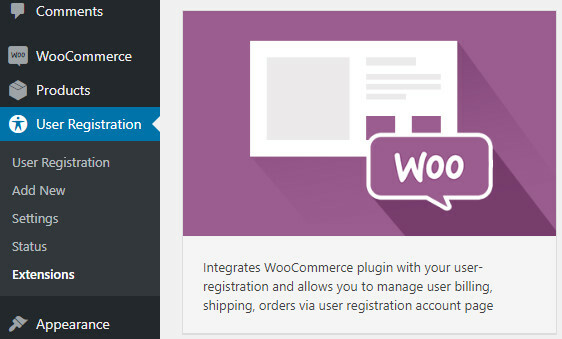 You can add a WooCommerce registration form for your customers on your website using the WooCommerce plugin. All you need to do is install the WooCommerce plugin and go to WooCommerce>>Settings of your dashboard. Click on the Privacy and Accounts section and check the option to Allow customers to create an account on the “My account” page. This will enable you to create a default WooCommerce registration form. But, this form only asks you to enter your email address for the registration. All the billing and shipping details of the customers are entered only after they want to purchase the products. There might come a need when you as a site owner want to collect additional information on the registration form including some billing and shipping details as they register at the beginning itself. This is by default not possible with WooCommerce and one may have to tinker around the code to achieve this. However, all the store owners are not code ninja. So, in this article, we’ll show you how you can add custom fields like shipping and billing details to your WooCommerce registration forms using a handy plugin. The simplest method to add custom fields to your WooCommerce registration form is by adding a plugin. You can use the User Registration plugin of WPEverest for this. 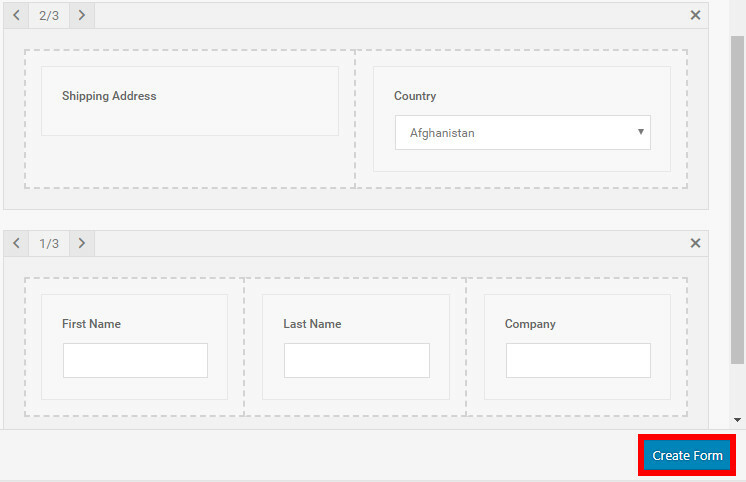 It is a WordPress plugin in which you can easily add registration forms for the new users on your website. This can be used in any type of websites to create a registration form. 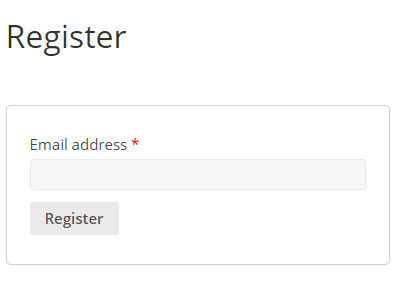 You can also add custom fields in your WooCommerce registration form using User Registration. So, let’s move on to the steps to add them. To get started, you need to install the User Registration plugin. Goto Plugins>>Add New of your dashboard. Then search the keywords for user registration. Then, install and activate it. After the activation of the plugin, go to User Registration>>Extensions and click on the image featured with WooCommerce. You’ll be redirected to the WooCommerce extension page of the User Registration plugin. Here, click on View Pricing. Select the most suitable package for you and purchase it. Now that you’ve added the WooCommerce extension, you can add the WooCommerce custom fields to your registration form. First, go to User Registration>>Add New from your dashboard. Now, type the name of your form. The default User Registration form consists of Username and User password. 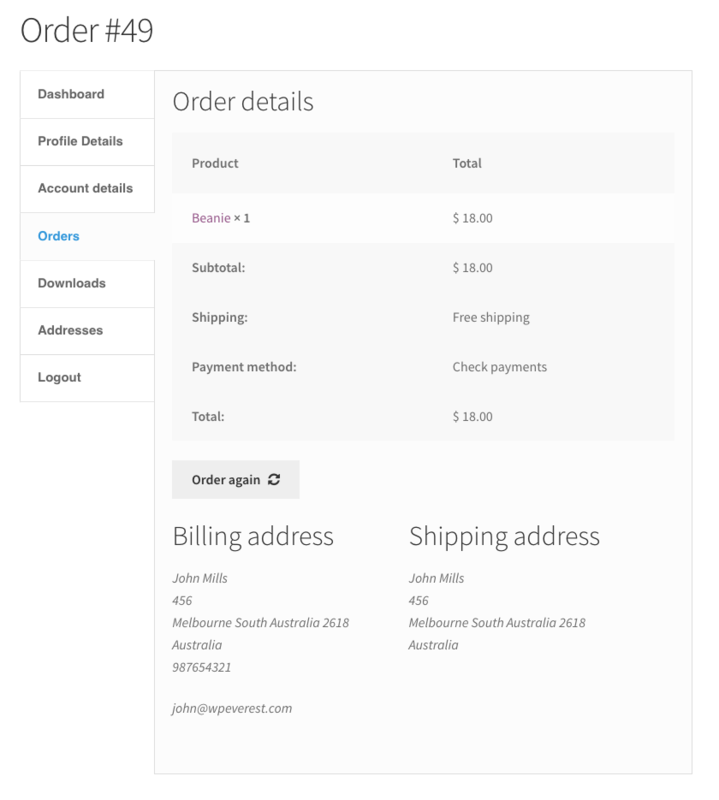 But, with the help of the WooCommerce extension, you’ll also be able to see the WooCommerce Billing and Shipping Address form fields. These form fields contain details like billing and shipping addresses and customers’ contact information. You can drag and drop these fields wherever you want on the right side of the screen. Checkboxes can also be added with different labels in your registration form with this plugin. You can also add up to 3 form fields in a row if you want. Change the number tab on the right section to 1/3. If you want to add 2 fields in a row, then change it to 2/3. Once you’re done, click on Create Form. 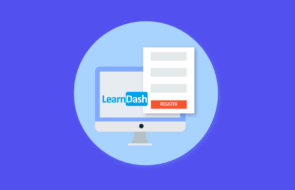 You’ll be provided with a shortcode for your newly created form at the User Registration of your dashboard. Copy the shortcode and paste it the registration page of your website. You’ll then be able to see the registration form that you’ve created. What About the Account Details? 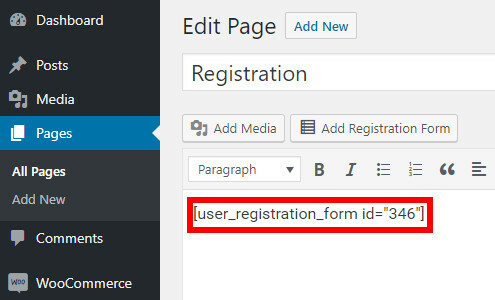 After you’ve published the WooCommerce registration form, your customers can register a new account in your eCommerce website. These details can be viewed in the My Account page of your website. WooCommerce already has their own My Account page which comes with the plugin. It consists of the default account details like shipping and billing information. With the help of WooCommerce extension of User Registration plugin all the necessary information that is shown by WooCommerce account page will also be shown in User Registration account page. Plus you will have the advantage of showing other custom profile details if they have filled those as well. WooCommerce orders, billings, shipping, Downloads tab will be accessible from user registration account page. So, it is recommended that you use the Account page of User Registration itself in order to view all the account details in your website. To do this, all you need to do is copy the shortcode of User Registration My Account on your My Account page. It’s the same process as pasting the shortcode for the registration page. This shortcode can be found at the Documentation page of User Registration at How to show account profile under Registration Form and Login Form. 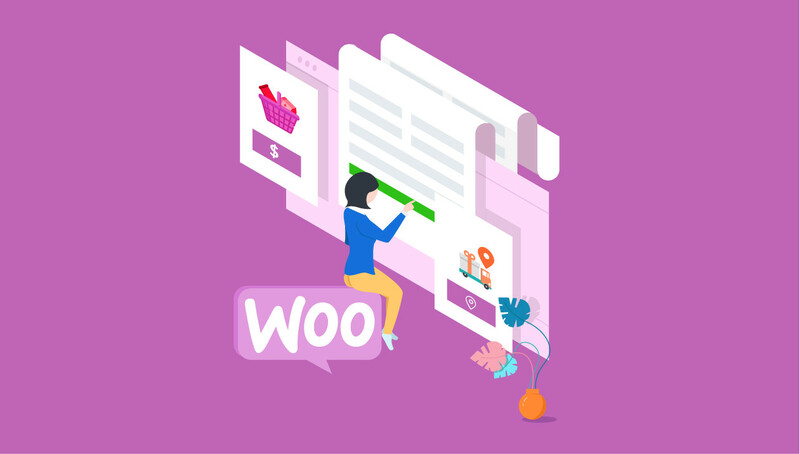 The plugin also supports two of the most popular extensions for WooCommerce i.e WooCommerce Subscription and WooCommerce Memberships. How to allow user registration with invitation code?